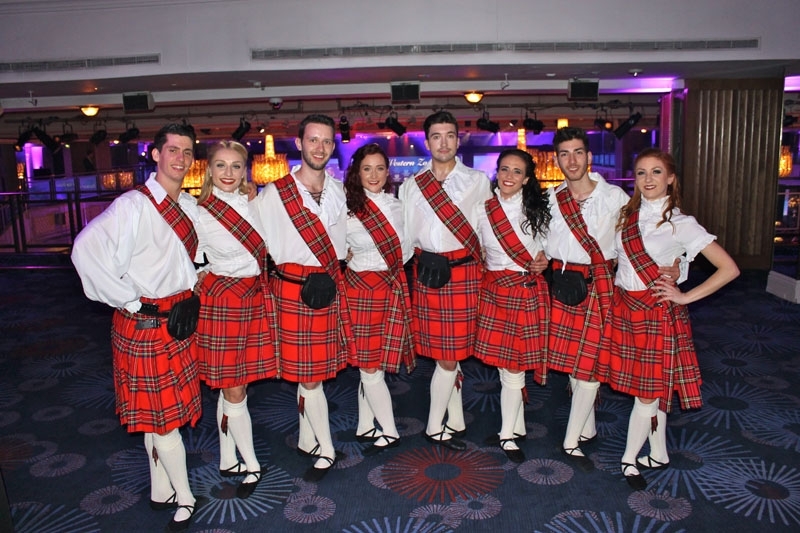 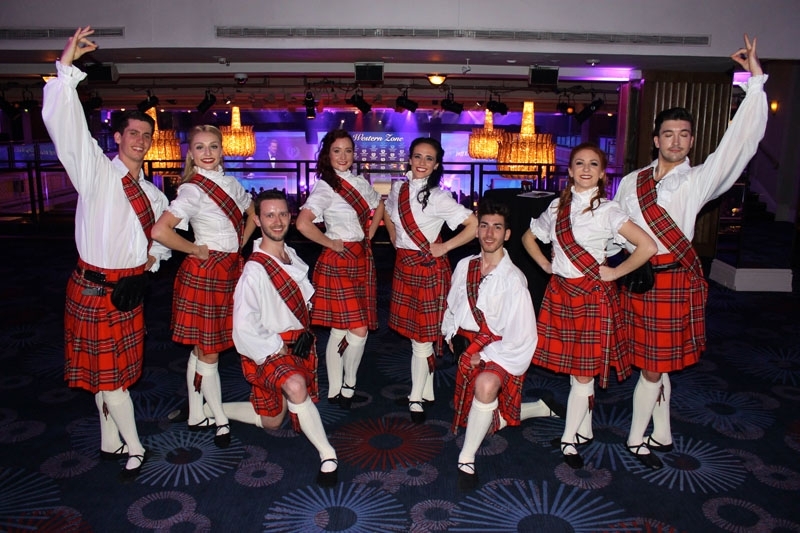 Our fantastic Scottish dancers will bring the ceremonious atmosphere and exciting visual spectacle of the traditional Highland Fling to your event. 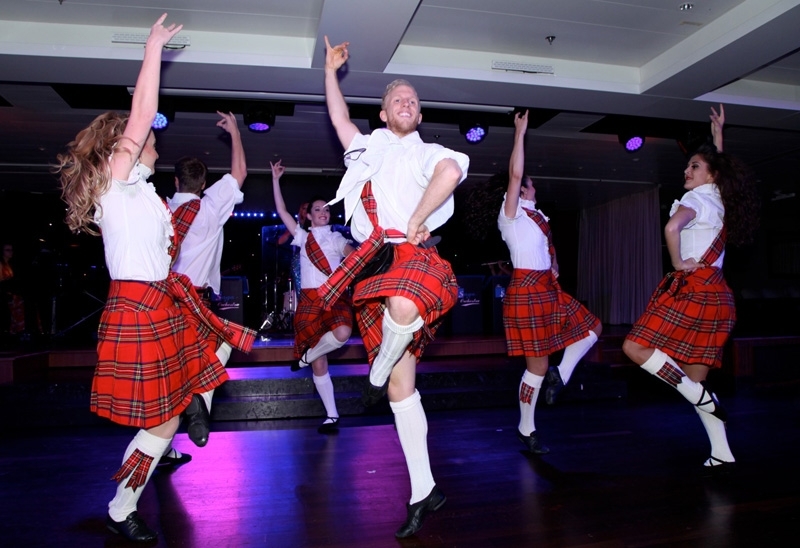 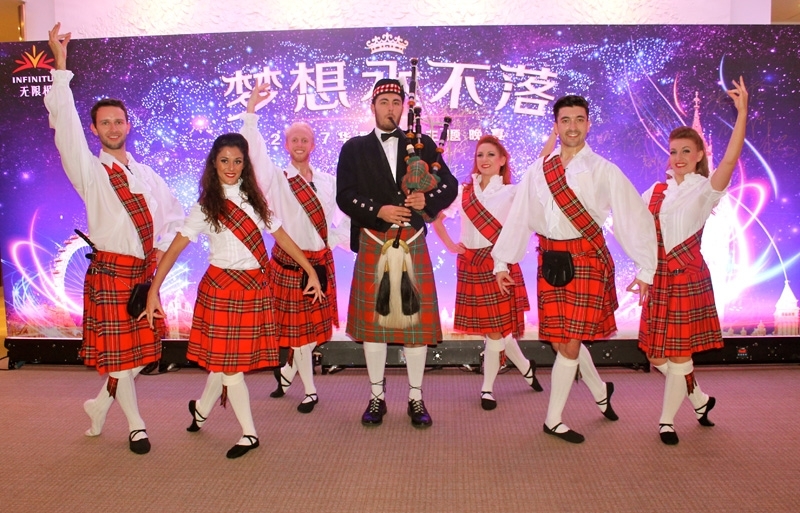 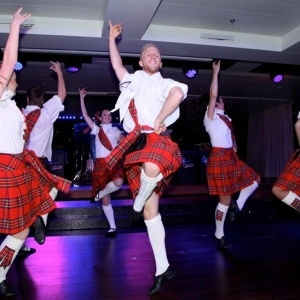 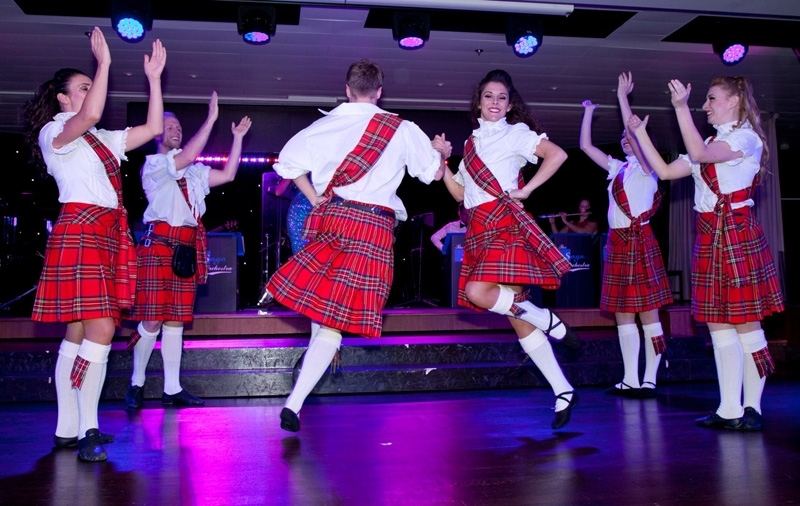 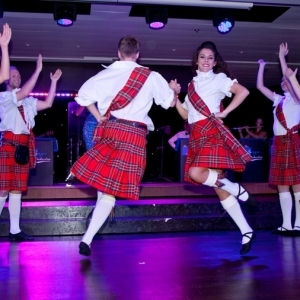 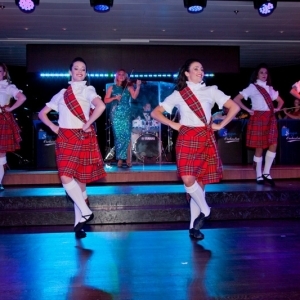 Fusing elements of the Highland Fling, Scottish Country Dancing and Traditional Reels our dancers are sure to have the audience on their feet clapping along to the infections rhythms of the bagpipes and drums. 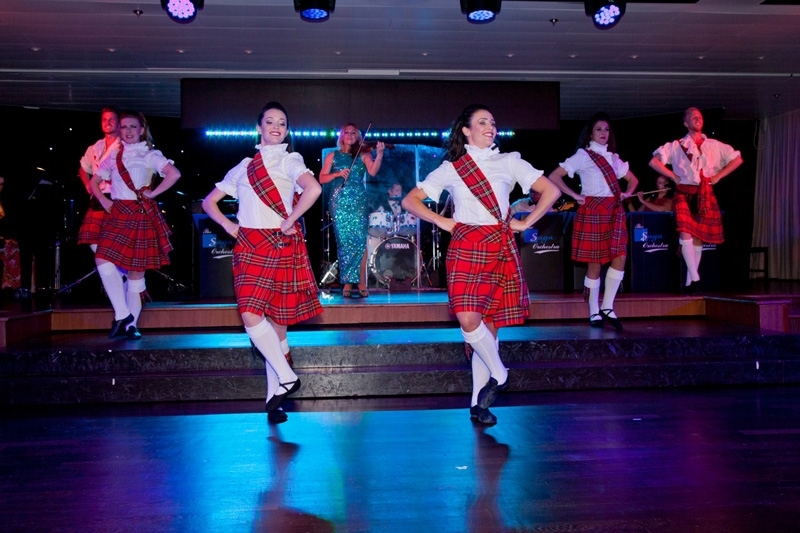 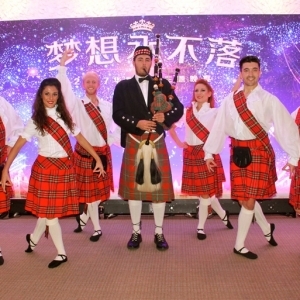 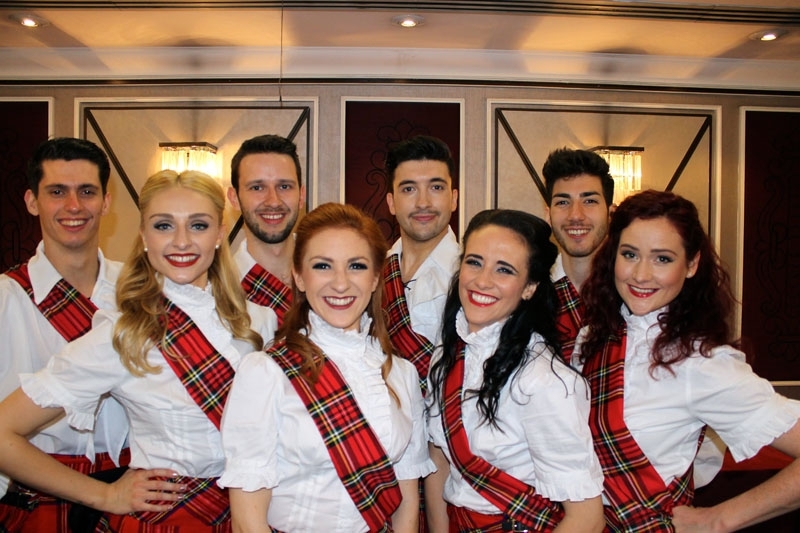 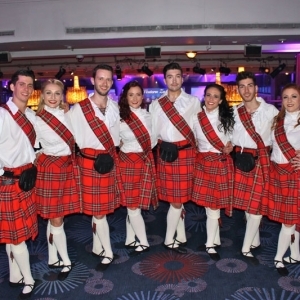 Dressed head to toe in authentic Royal Stewart tartan, our dancers can perform to a recorded track or can be accompanied by live bagpipes and drummers to enhance the performance further. 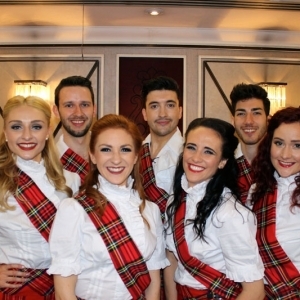 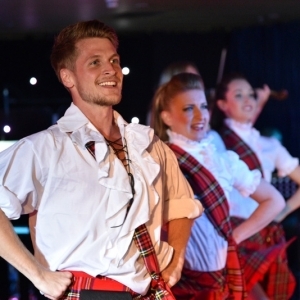 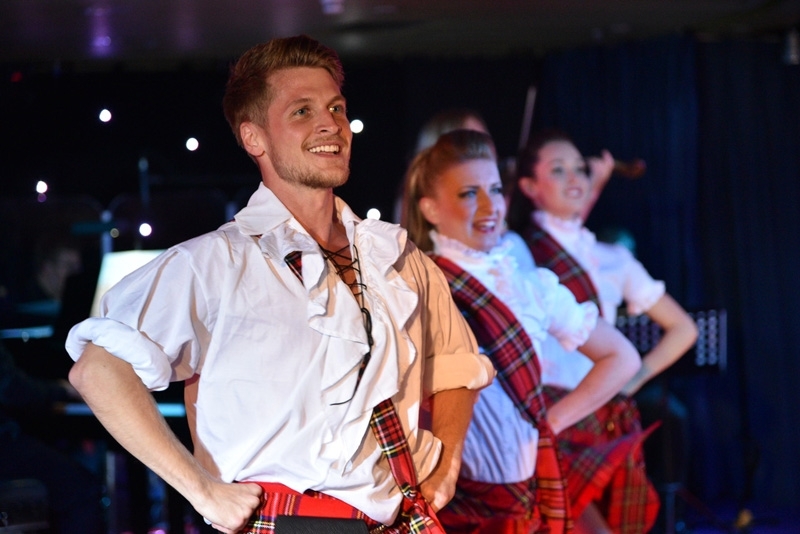 Our Scottish dancers can also feature as part of our unique Celtic themed production show, Fiddle Dance, which includes a wide variety of performances including Irish Dance and Wild West styles, all set to live music by a world renowned fiddle player. 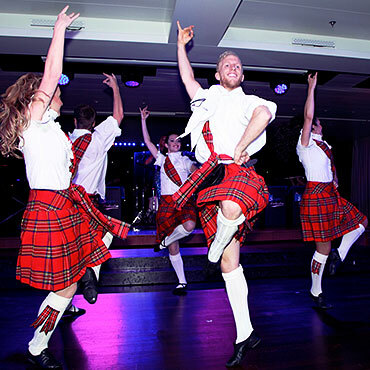 View more information on this Celtic extravaganza.